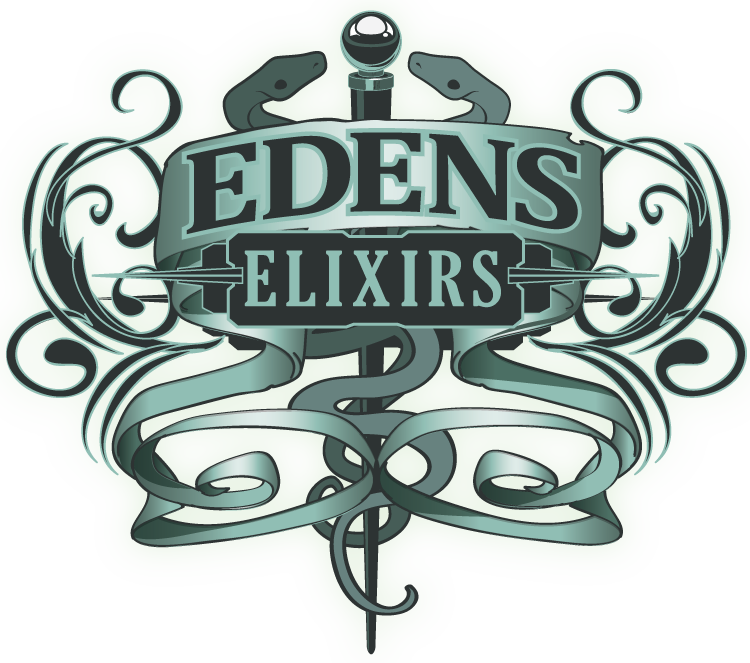 Eden’s Elixirs Corp has created a full product line designed for everyday use with maximum relief. Our laboratory tested products are made from carefully extracted Eden’s Elixirs Co2 Medicinal Concentrated Cannabis along with all natural, high quality medical grade ingredients. Pure Essential Oils are an added aroma therapy benefit. Magical Snack Foods with a Latin Flavor. 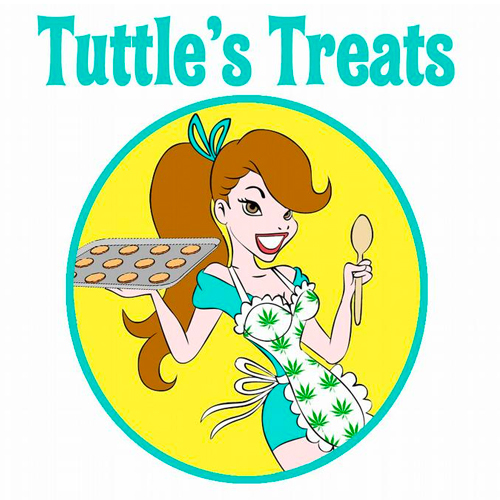 Tuttle’s Treats makes low dosage medical edibles for first time and elderly patients including gluten free and regular treats, cookies, gummies, suckers and more. 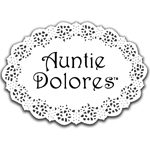 All made to order-24 hour turn around. Delivery or pick up.